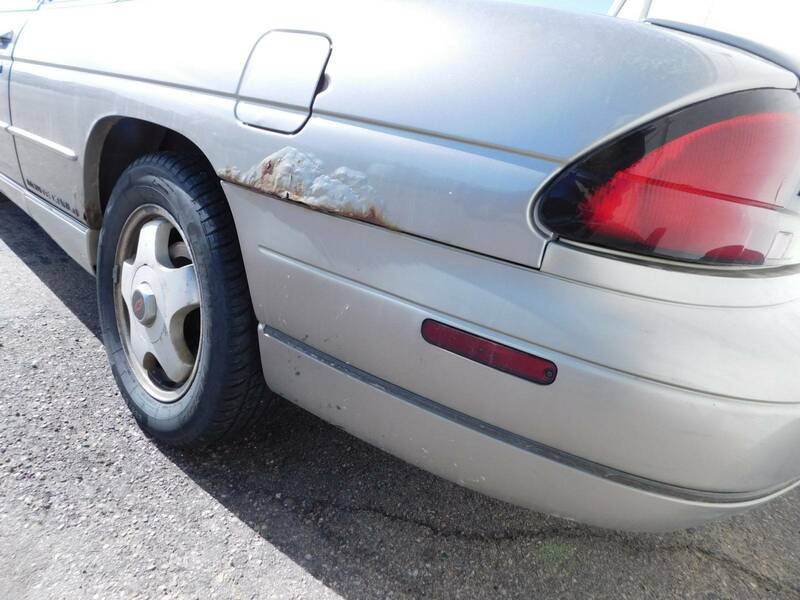 Runs & drives, needs some work, Please see the description for the details. 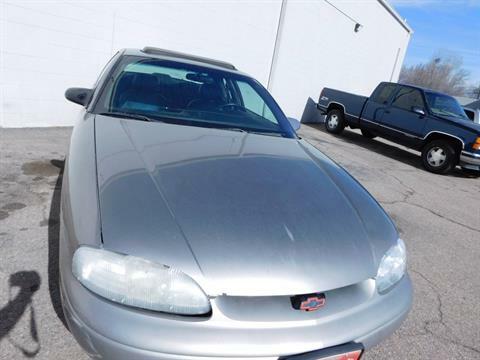 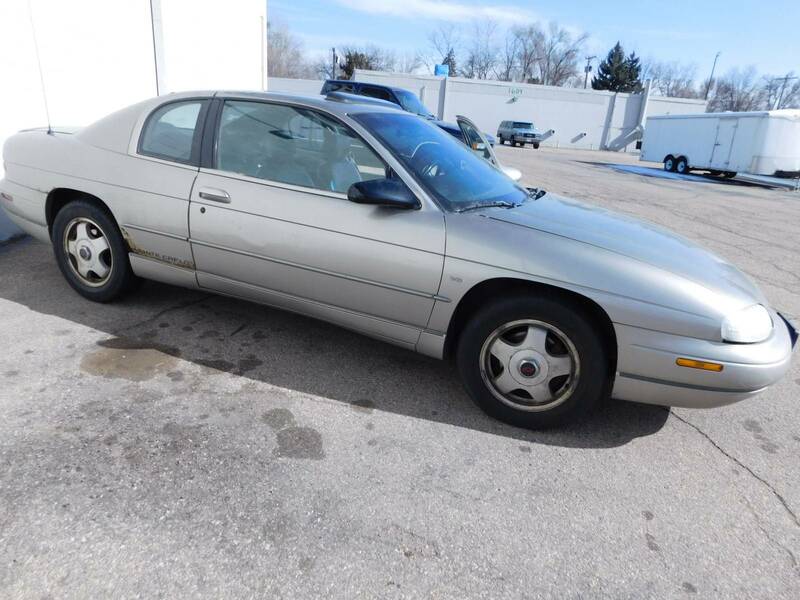 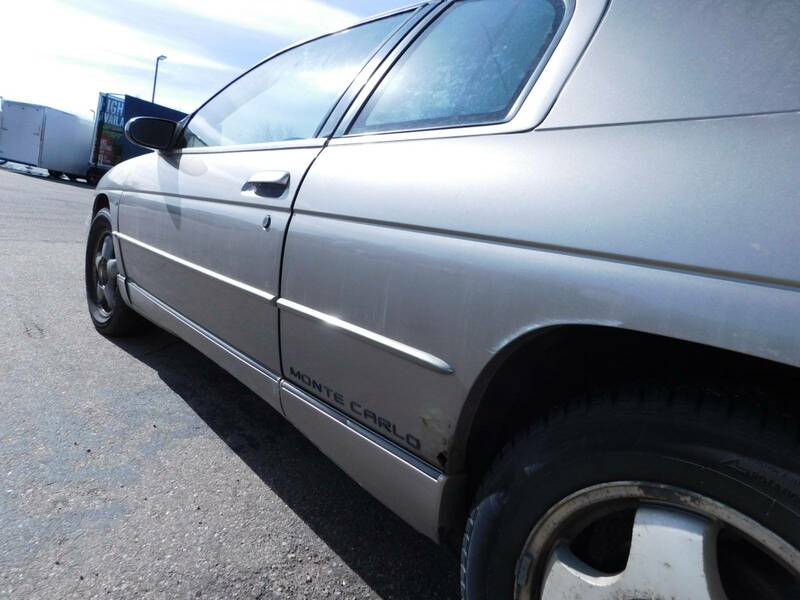 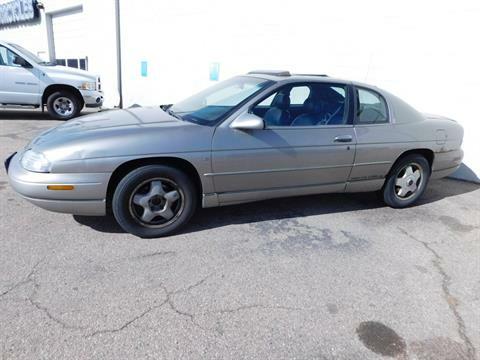 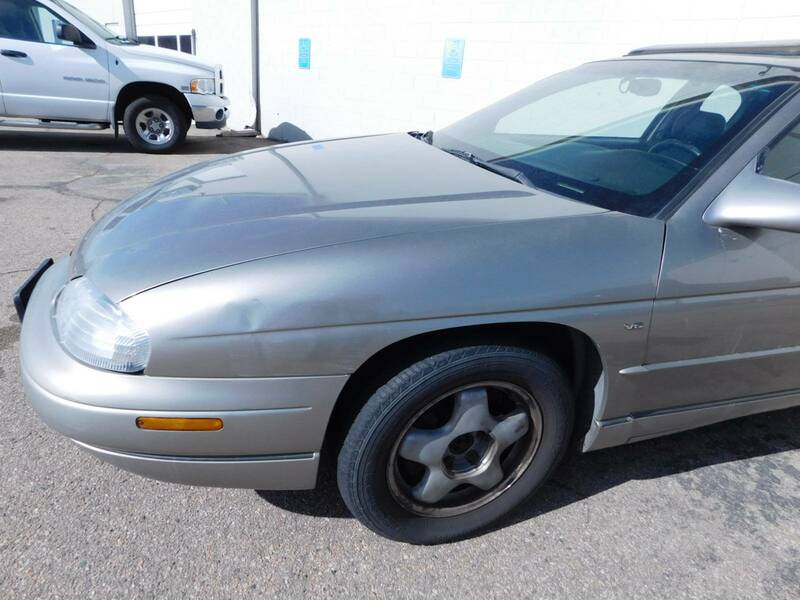 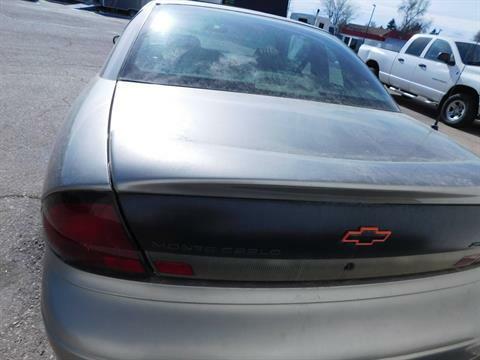 We have a 1999 Chevrolet Monte Carlo Z-34 for sale, 187,660 miles,, It does run and drive, but needs some attention, It needs a new battery, but starts with a jump. The transmission seems to be OK, It shifts in and out of all the gears fine. 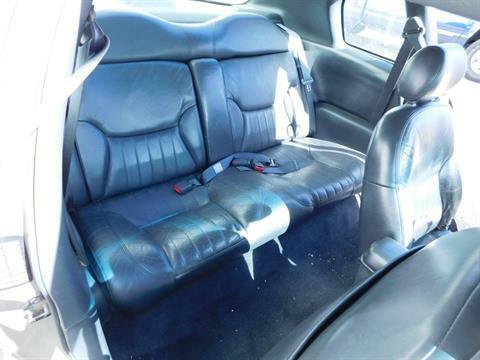 The original black leather seats are worn. 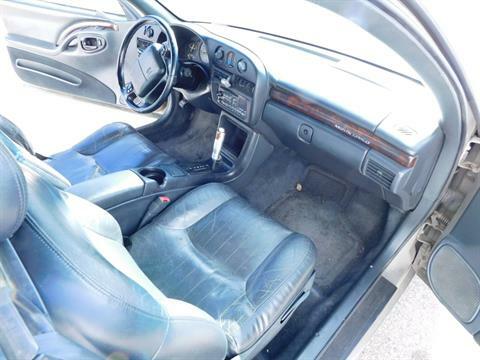 It has the 3.8 Liter V6 with a 4 speed automatic transmission. 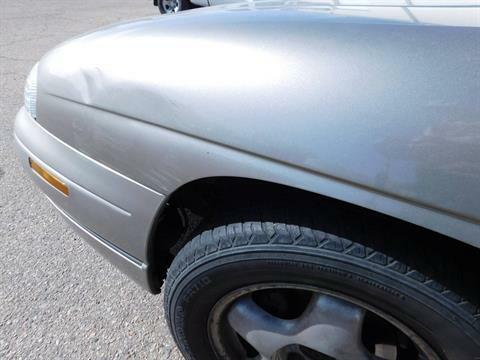 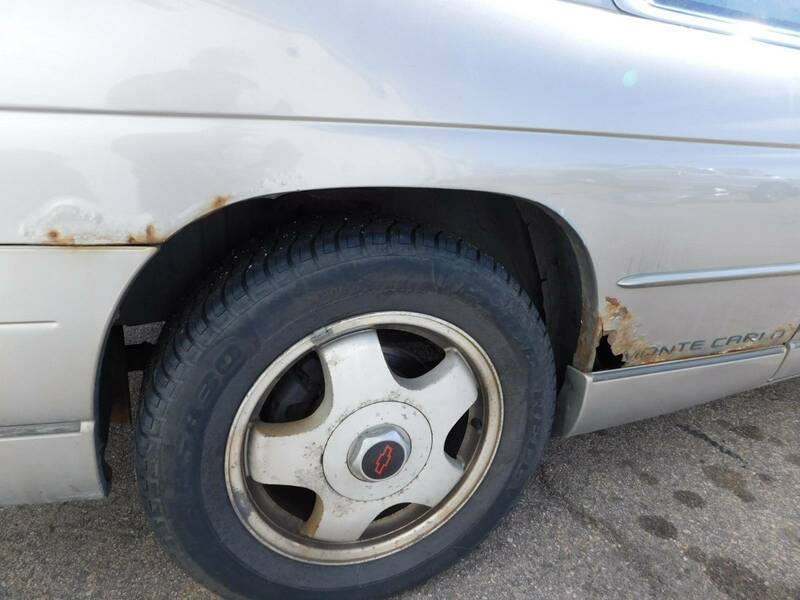 There is rust on both rear quarters as well as the right front. 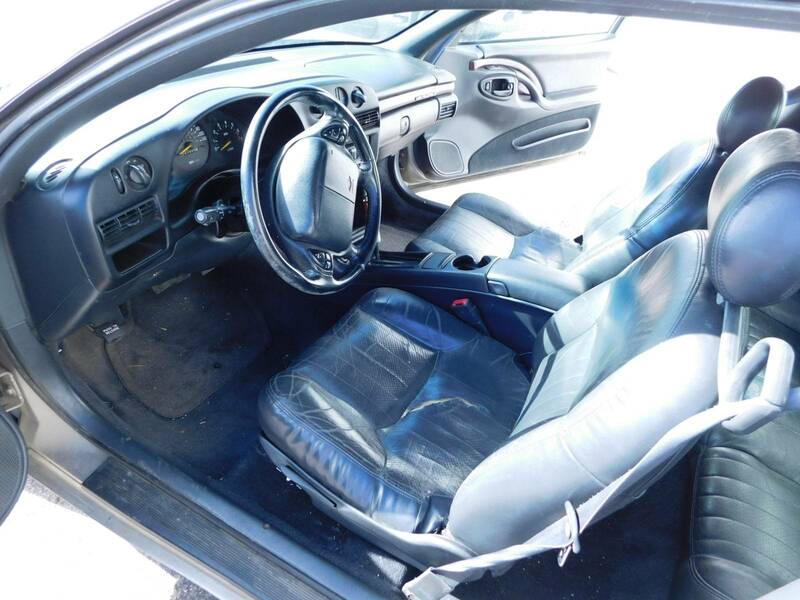 Please come take a look and lets figure out how to get a deal done. 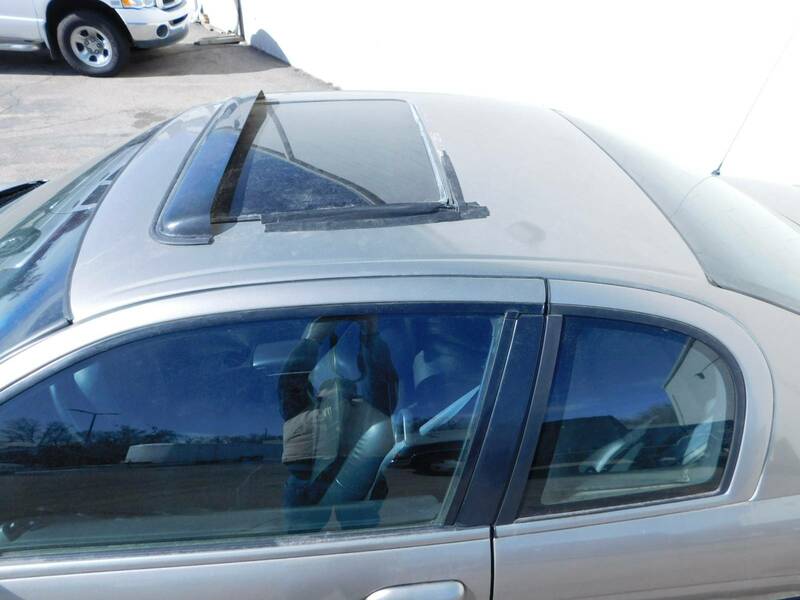 you can contact us at 970 461 9466 with any questions you may have or details that you need.